Tesa is our business office and insurance manager and has been with the practice since 2004. She takes care of getting our patients registered and checked into our practice. She takes care of checking insurance benefits and filing all insurance claims and deals with patients’ financial needs. She is in charge of billing, collections and office financing. She is a unique staff member in that she is also trained in chair side assisting and is board certified in radiology. 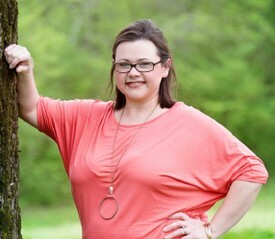 Tesa is a long time Batesville resident, and a graduate of South Panola High School. She is married to Marshall Williams and they have two children, Destiny and Shelton, as well as an adorable dachshund, Bella. Away from the office, Tesa enjoys spending time with her family, as well as church activities at Shiloh Methodist Church. She and her husband also enjoy concerts and spending time with friends. 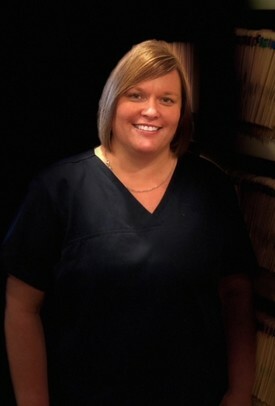 Heather is a registered dental hygienist, a native of Oxford, Missisisippi and has been with our practice since 1999. 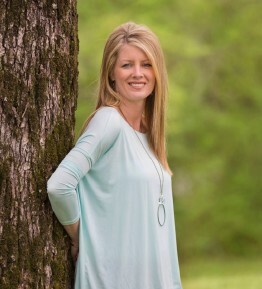 She graduated from Oxford High School and Northeast Mississippi Community College’s dental hygiene program in 1998. Heather has a great deal of experience in dental hygiene, especially in the treatment of periodontal disease. She is also well trained and proficient in one hour laser whitening on patients who want to whiten their teeth in one treatment. Heather has been treating children and adults for 20 years. Outside of the office Heather is a life member of Junior Auxiliary as well as a current member of the Batesville Garden Club. Heather is married to Batesville native, Jim Herron and they have three children, Meri Harbor, Holt and Hayes. Heather enjoys spending time with her kids, home improvement projects, gardening and activities with her family at Batesville Church of Christ. Susana is one of Dr. Thompson’s main chair side dental assistants. Susana is a native of Mexico City, Mexico but came to Batesville in 2005 when she was in the 5th grade. 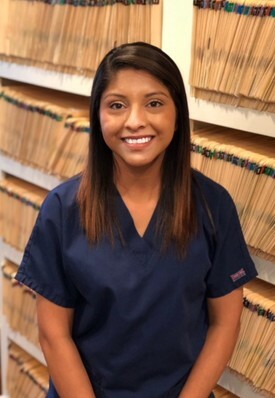 After graduating from South Panola High School, Susana pursued a degree in medical assisting from Delta Technical College in 2017. Susana is unique in that she is bilingual and can translate English to Spanish or vise versa. Susana has been trained to assist with many dental surgical, restorative, orthodontic, endodontic, and facial esthetic procedures. Susana’s sweet demeanor and personality make her a favorite with pediatric, disabled and patients that are anxious and nervous when they come to the dentist. She attends Primera Mission Baptist Church with her family. In her time away from the office, she enjoys spending time with her boyfriend, Casey and her younger siblings that adore their big sister. Melissa is a certified chair side dental assistant, and is board certified in radiology. Melissa, also a Batesville native graduated from South Panola High School in 1991, and received her degree in dental assisting from Concorde Career Institute in 1997. Melissa is a also a unique member of our staff in that she has had 20 years of experience in orthodontic assisting. Melissa is a proud kidney cancer survivor since 2015. She is trained in every procedure that can be done in the dental office and does so with a high level of professionalism. Melissa is always eager to learn new procedures and loves to keep up with the changing times of technology. We have learned that there is not much that Melissa can’t do. Melissa is married to Will Johnson, and they have three children, Whitnie, Alyssa, and Matt. In her time away from the office, she enjoys spending time with her family, shopping and traveling with her friends, and playing with her dogs, Ace and Lulu. Abbey, a Clarksdale native is a registered dental hygienist. 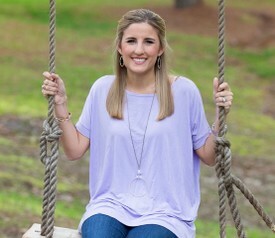 Abbey graduated from Lee Academy, Delta State University and the University of Mississippi Medical Center, where she received her degree in dental hygiene in 2011. Abbey is proficient in treating all aspects of dental hygiene, including pediatric patients and patients with periodontal disease. Abbey is a favorite with our pediatric and teenager patients. Abbey is married to Marshall Fratesi and they have a Chinese pug, Winston. Outside the office, Abbey enjoys traveling with her family, as well as watching Ole Miss sports with her husband, Marshall. It’s nothing to see Abbey in the Grove in the fall or at an Ole Miss baseball game on a beautiful spring day. Abbey and Marshall also enjoy running various charities, but especially enjoy running the annual half marathon for St. Jude Children’s Research Hospital.